• First Dhol Tasha Troupe to participate and act in recording of marathi film (ULADHAL). • Only Dhol Tasha Troupe to perform live in Ajay-Atul concert twice. • Only Dhol Tasha Troupe to have more than 250 lady member. 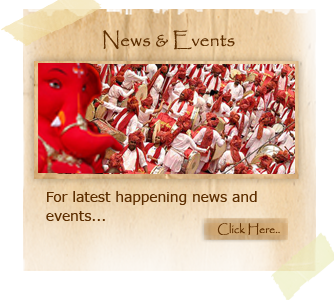 • Shivagarjana Dhol Tasha Troupe to get registered under charitable trusts act.